AVerMedia Technologies, Inc., the preeminent name in digital multimedia technology, today introduced the Game Capture HD, a standalone 1080i capture box for PlaystationÂ® 3 and Xbox 360. It guarantees a prompt and robust HD video capture ability to preserve your splendid video gameplays in 1080i. You don't need to set up a PC beside your game boxes. 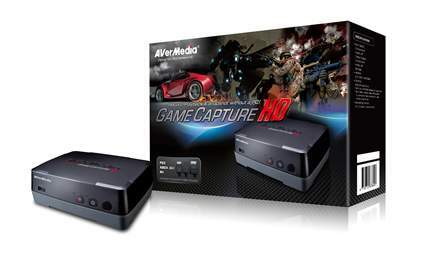 The Game Capture HD can handle the whole HD gameplay recording task independently of PC. The installation is easy. By connecting Game Capture HD with your video game console via the accompanying Universal Component Cable, your HD video gameplay recorder is ready. The HD gameplay recording is now one-click away! The Game Capture HD will be soon available in this fall. The Game Capture HD possesses an advanced H.264 hardware compression technology. It can achieve the delicate high definition video in the most HDD-efficient way. The on-screen display provides you the comprehensive recording information without interfering your gameplay. AVerMedia has overcome the time difference between live gameplay and the video compressed by the Game Capture HD. You will not feel the latency in your games while the on-screen display mode is on.  Besides, you can take a screenshot during gaming or video playback. The gallery with thumbnail view guides you to the recordings or snapshots youâ€™re looking for. It even allows you to choose the file storage by your own preferences. The USB port for external hard drive, the 2.5" hard drive slot under the Game Capture HD also enhances its portability and stability.